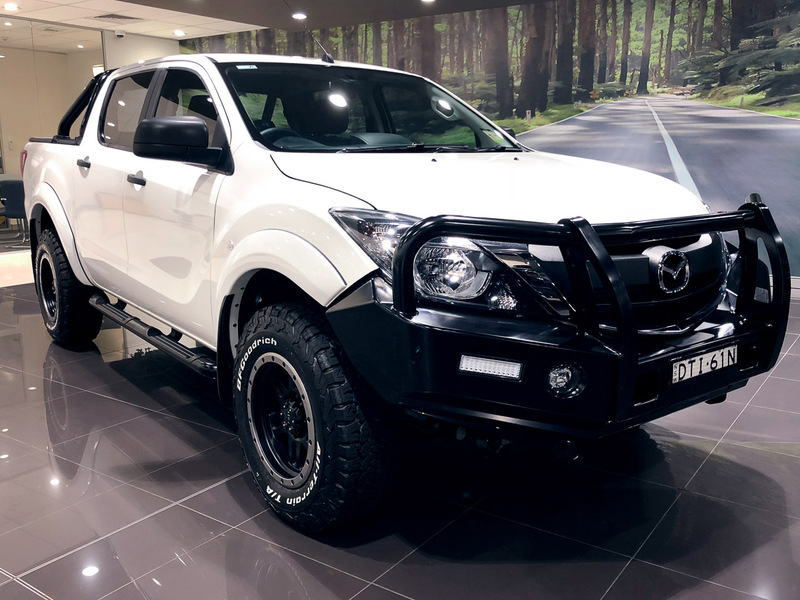 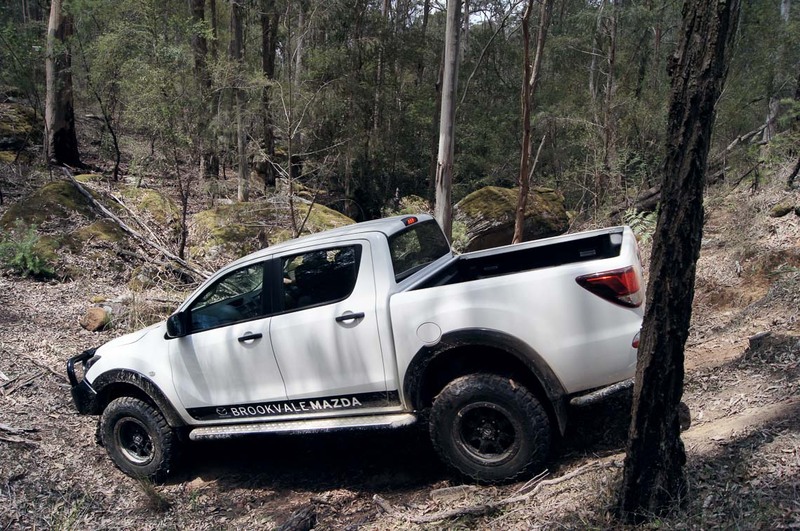 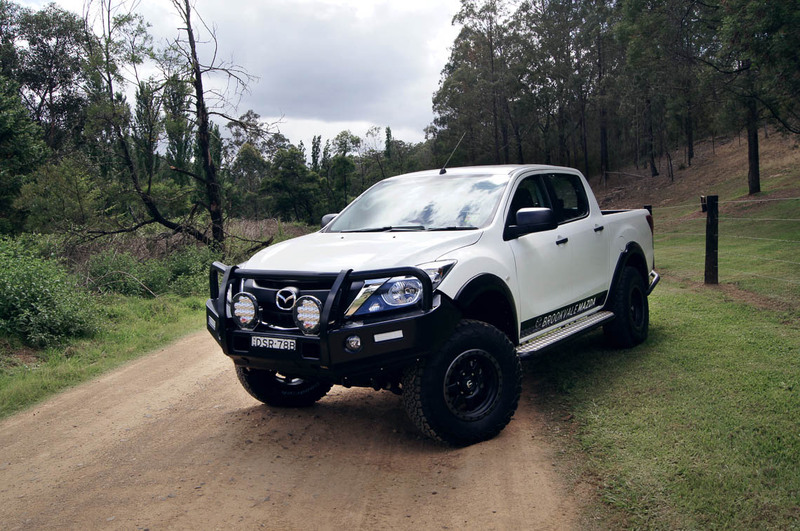 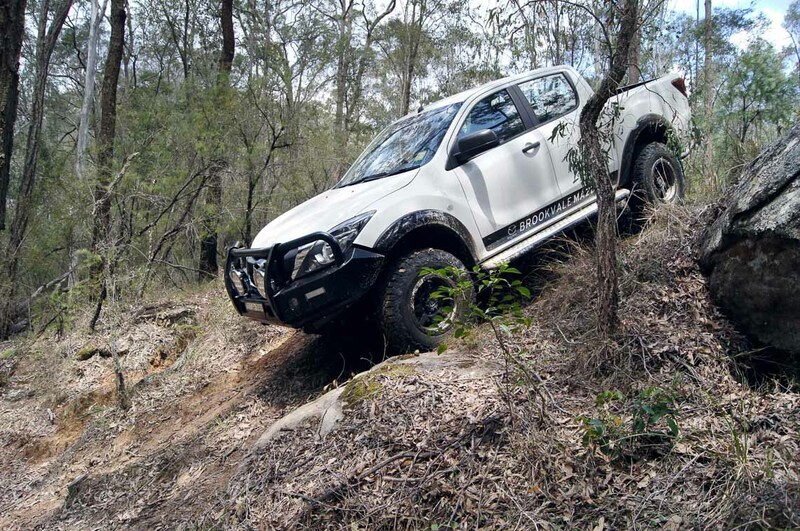 Mazda BT50 Dual Cab XT 4X4 in Cool White with genuine Mazda painted flares, sports bar, soft tonneau cover, TJM bull bar, BF Goodrich Tyre upgrade, black alloy wheel upgrade, suspension upgrade and LED driving lights. 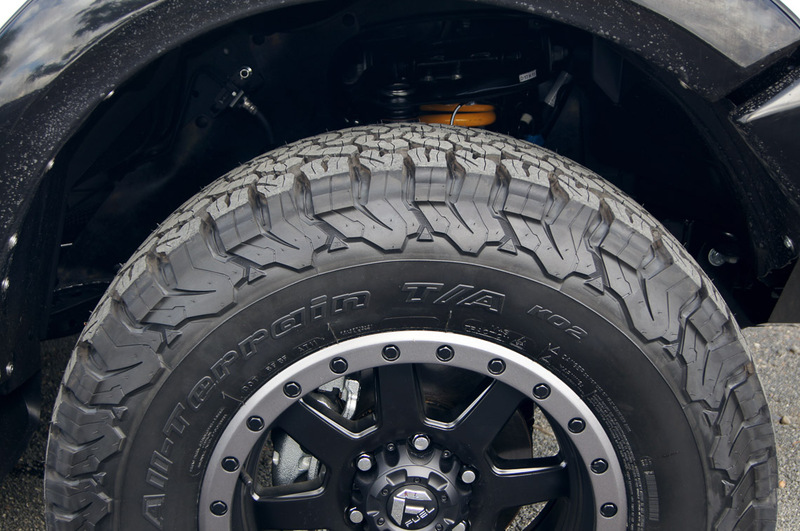 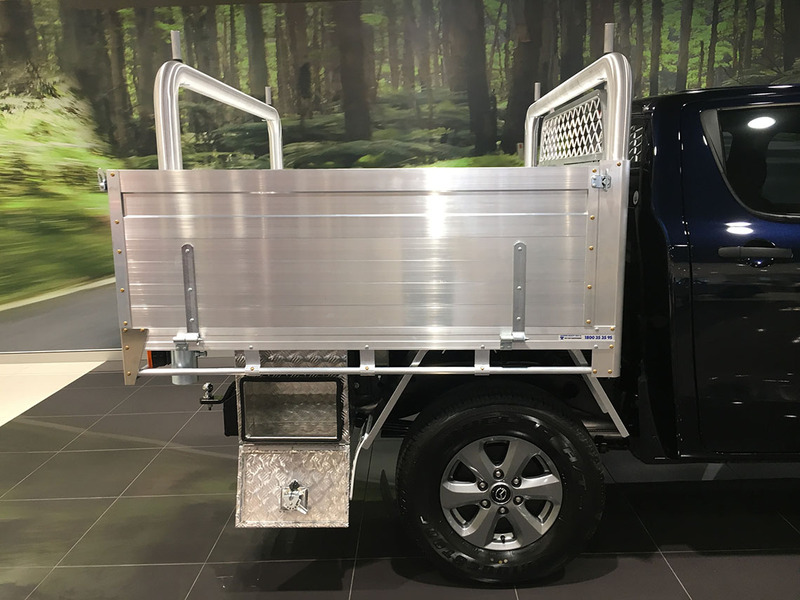 XT Dual Cab in Deep Crystal Blue with custom HI Side Landscapers Tray. 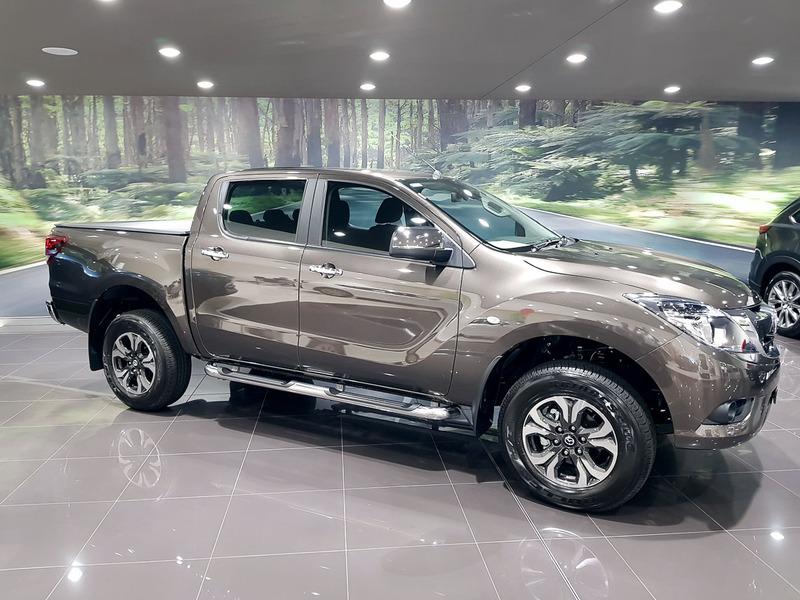 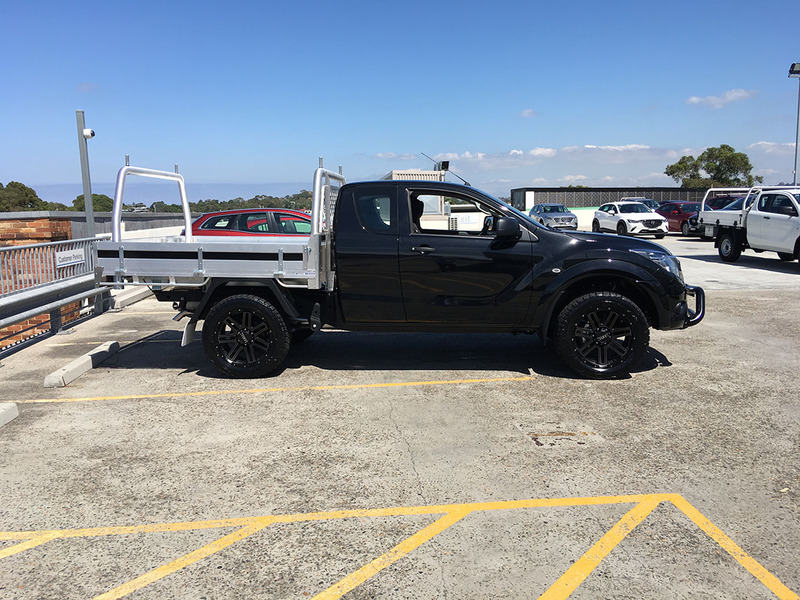 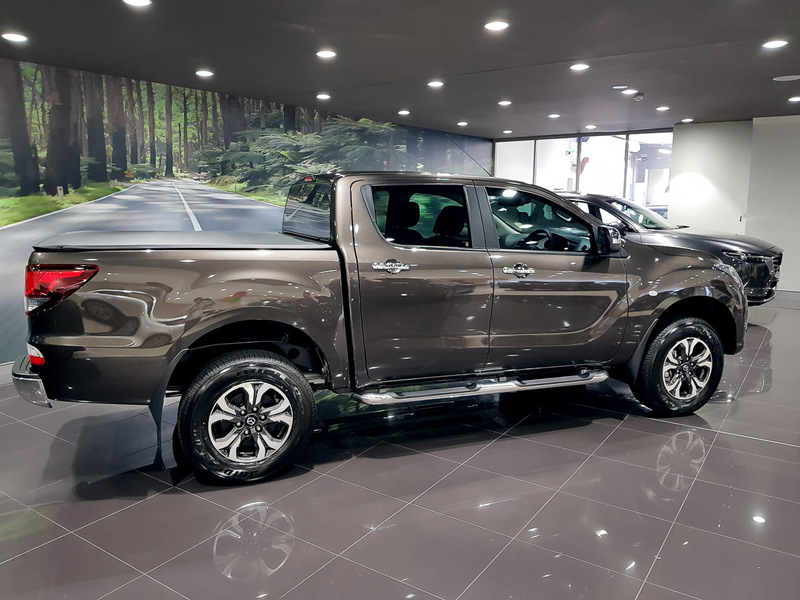 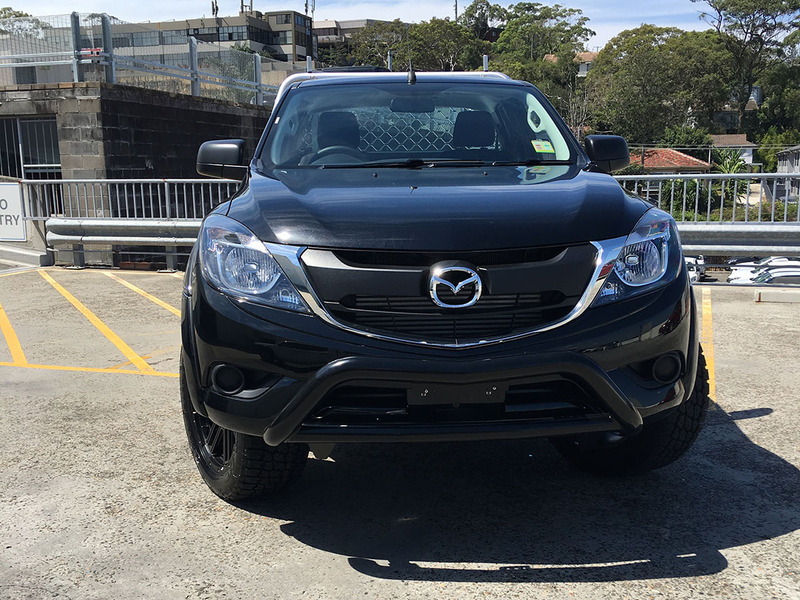 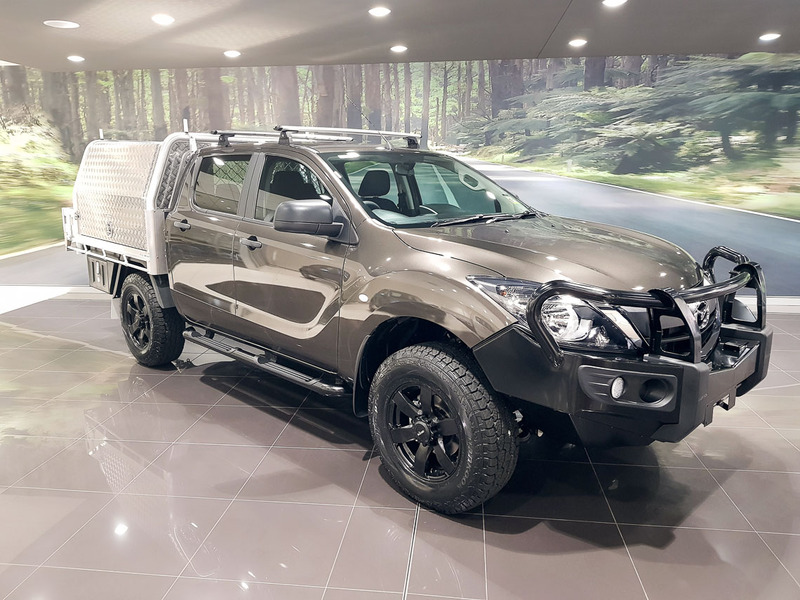 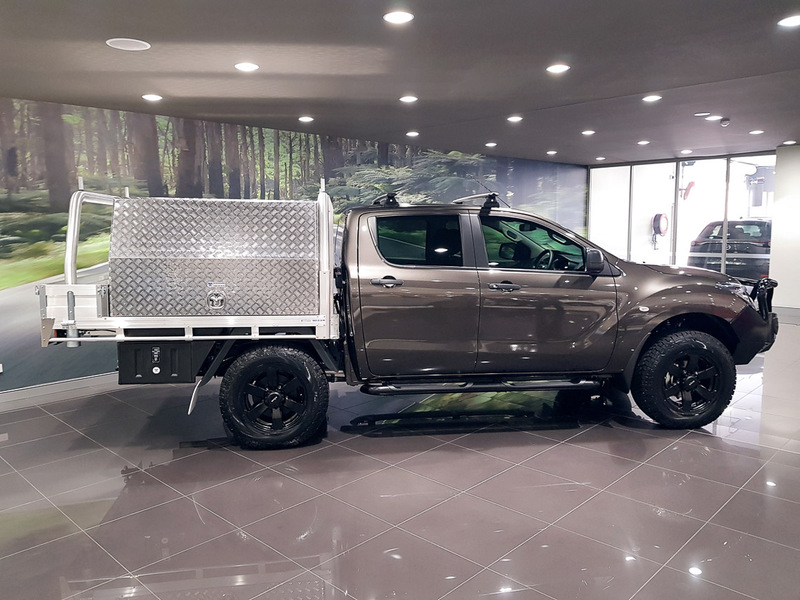 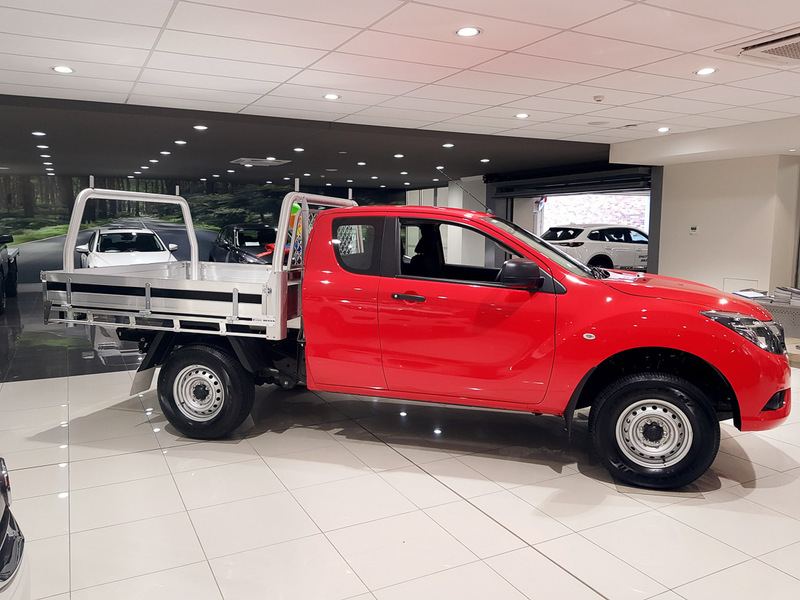 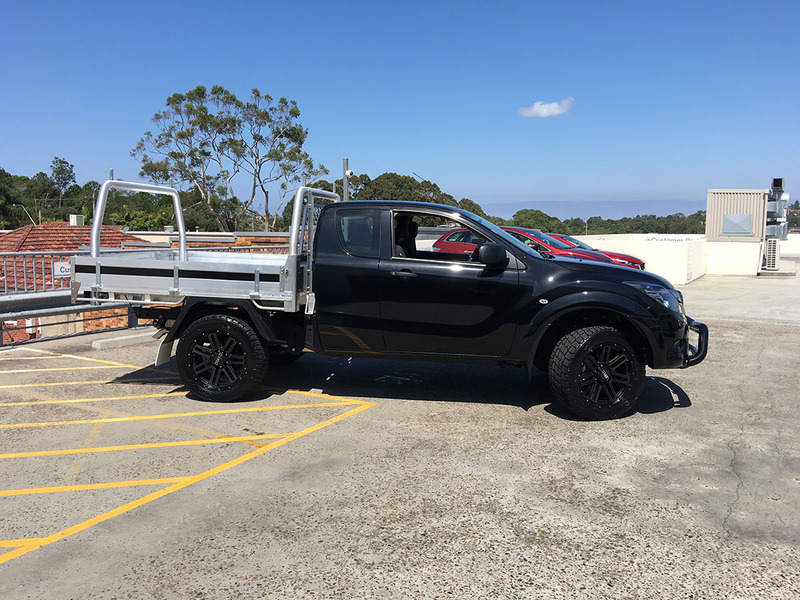 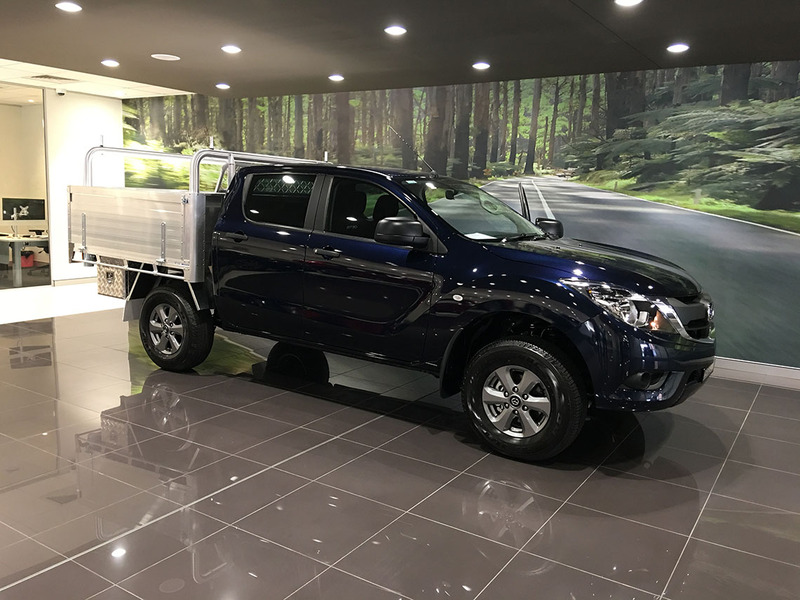 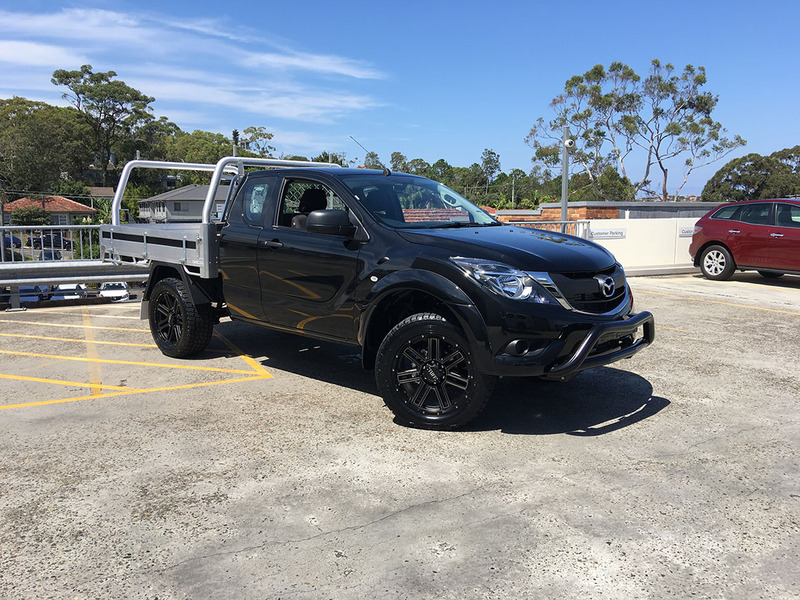 Mazda BT50 Dual Cab XT 4X4 in Titanium Flash Mica with Builders Tip Top tray package, Height matched roof racks, Black alloy wheel and tyre upgrade and Genuine Mazda Bull Bar and side steps. 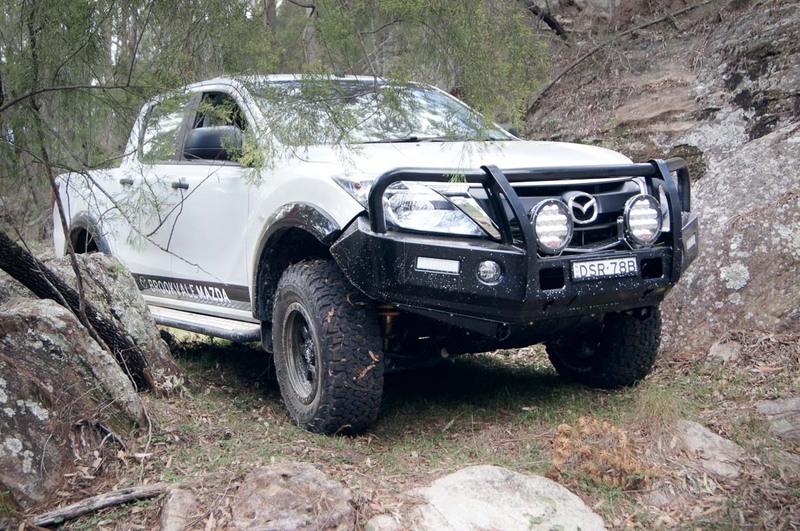 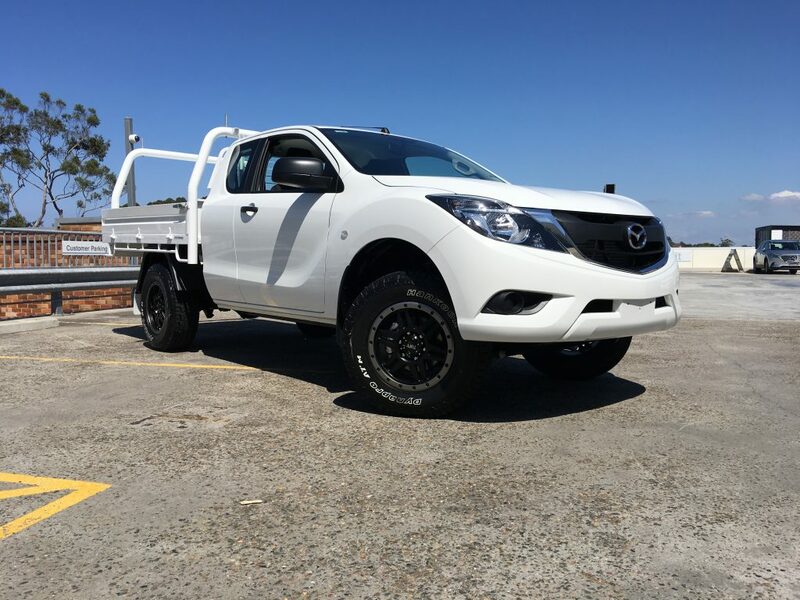 Mazda BT50 XTR 4X2 in Titanium Flash with genuine Mazda soft tonneau cover and alloy tubular sidesteps. 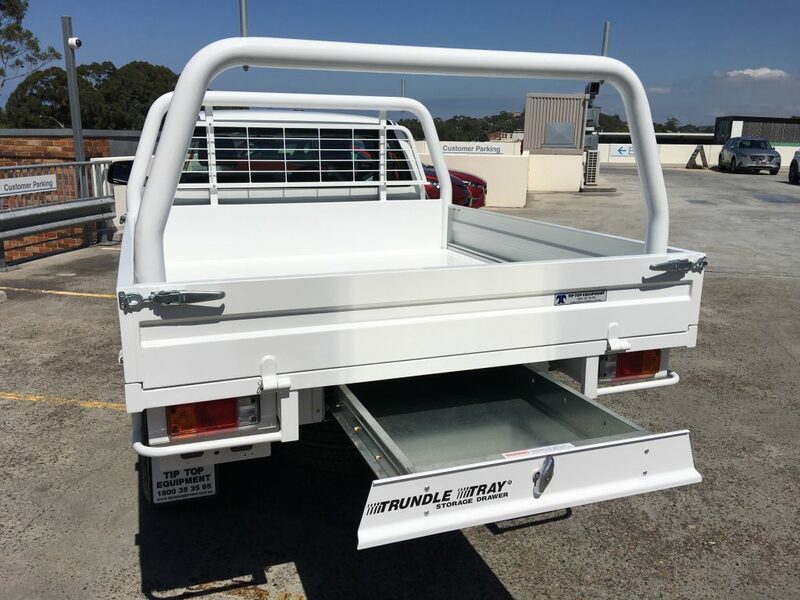 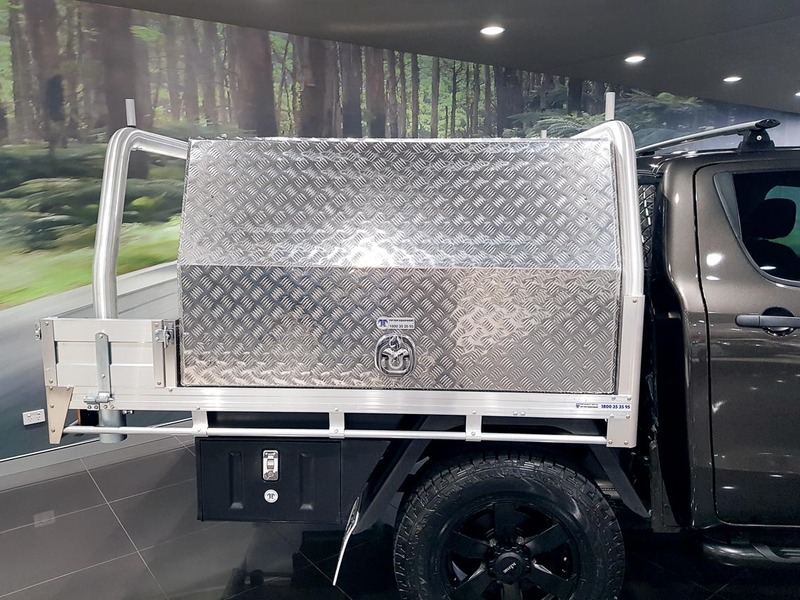 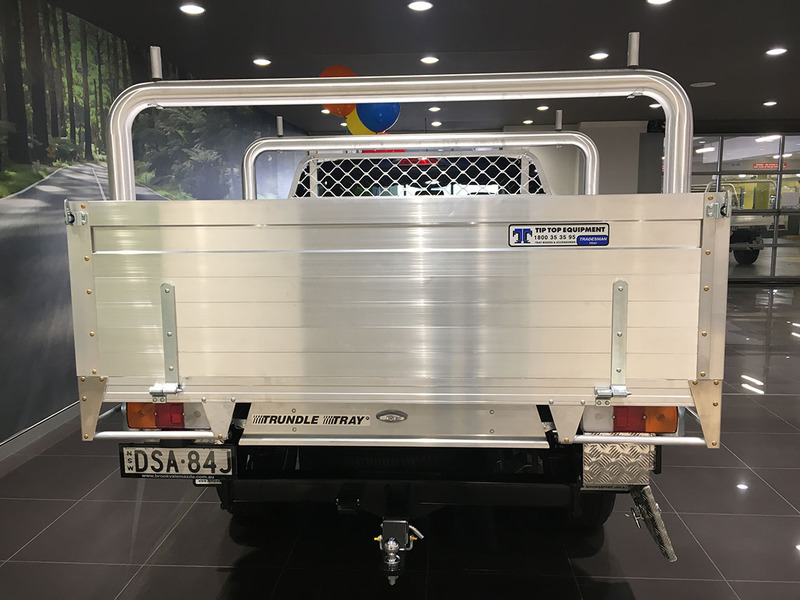 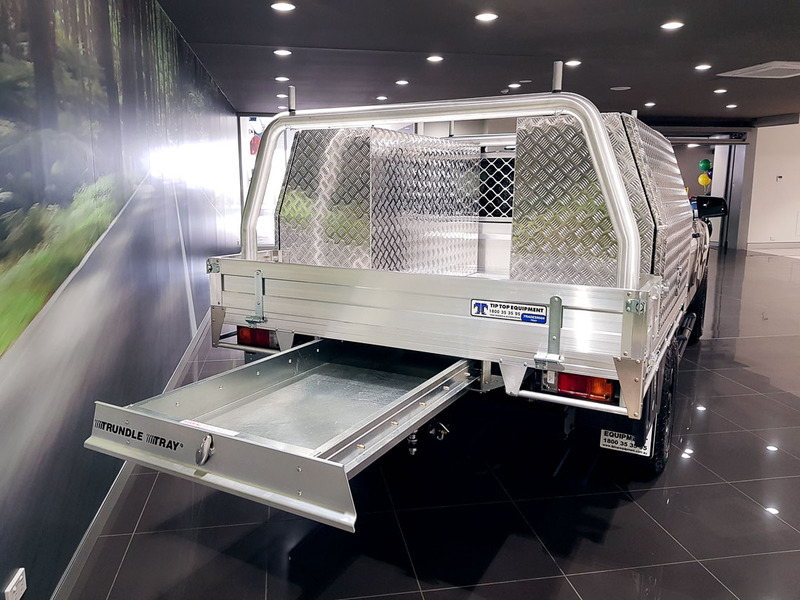 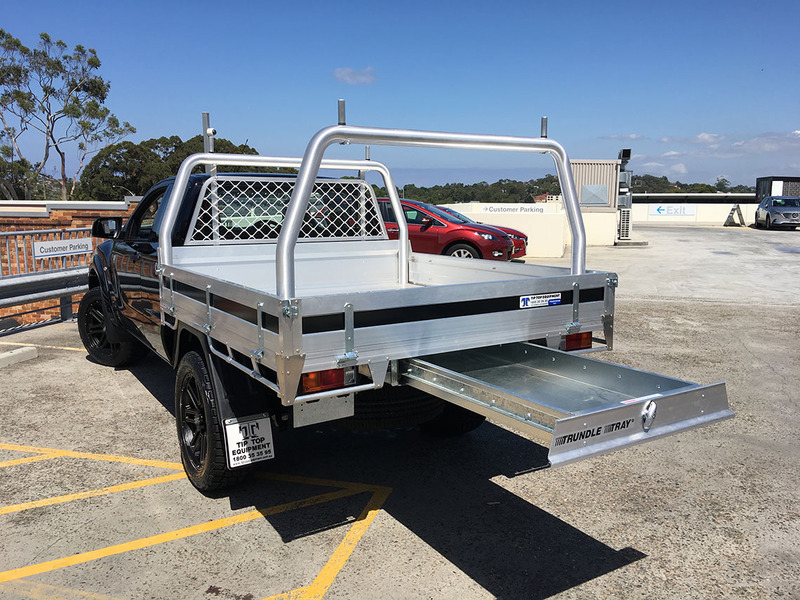 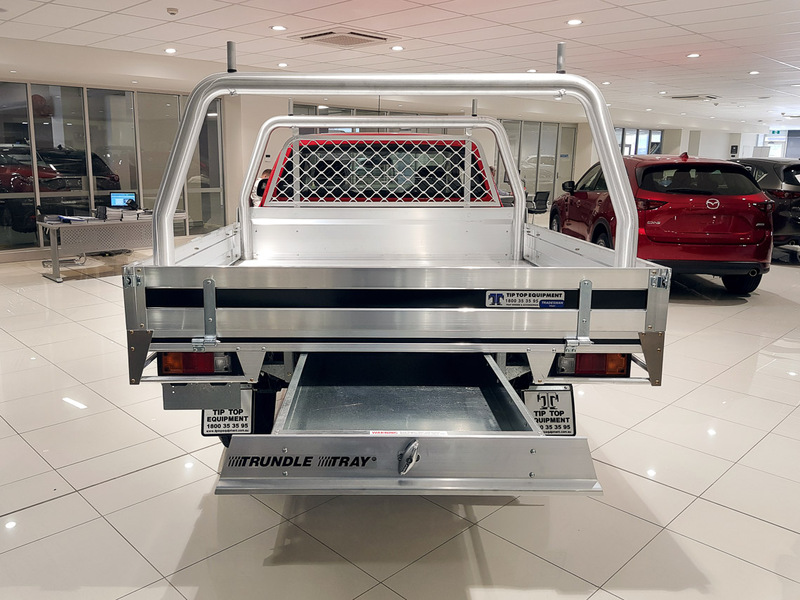 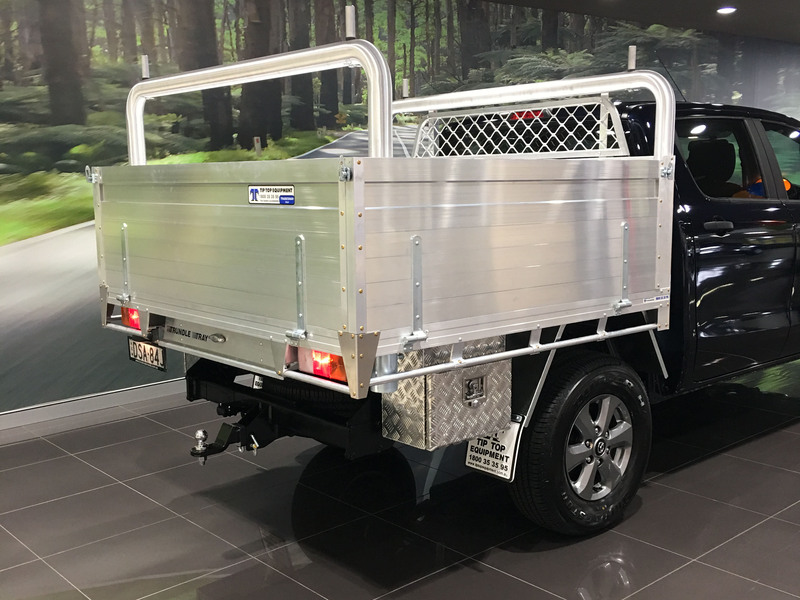 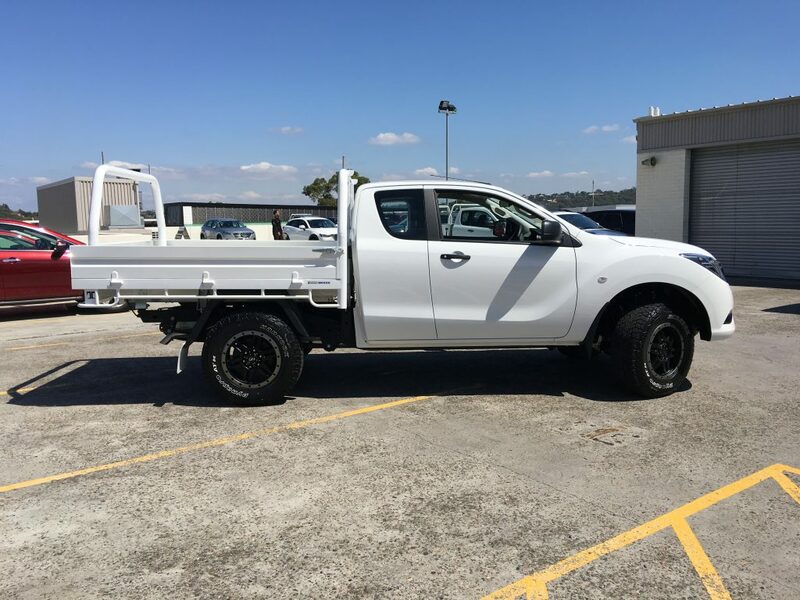 Mazda BT50 Freestyle Cab XT 4X2 with Tip Top Tradesman Tray and Trundle Drawer. 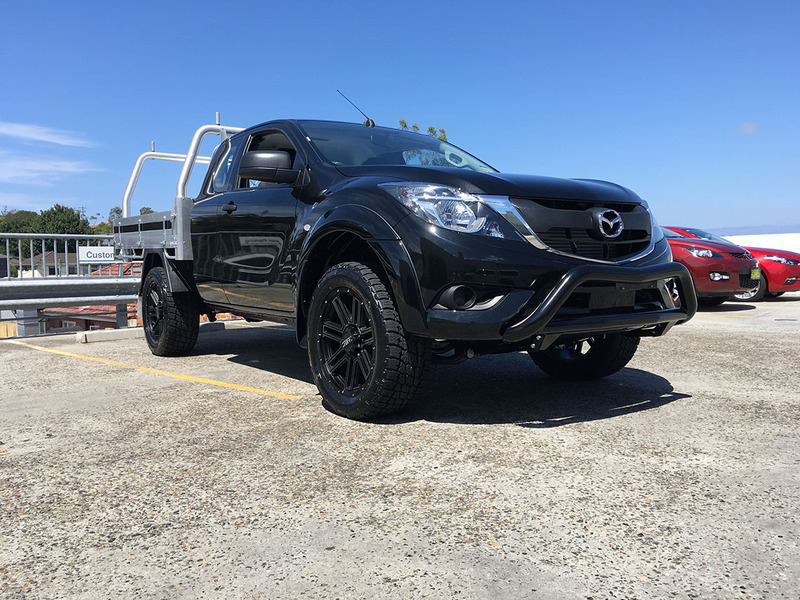 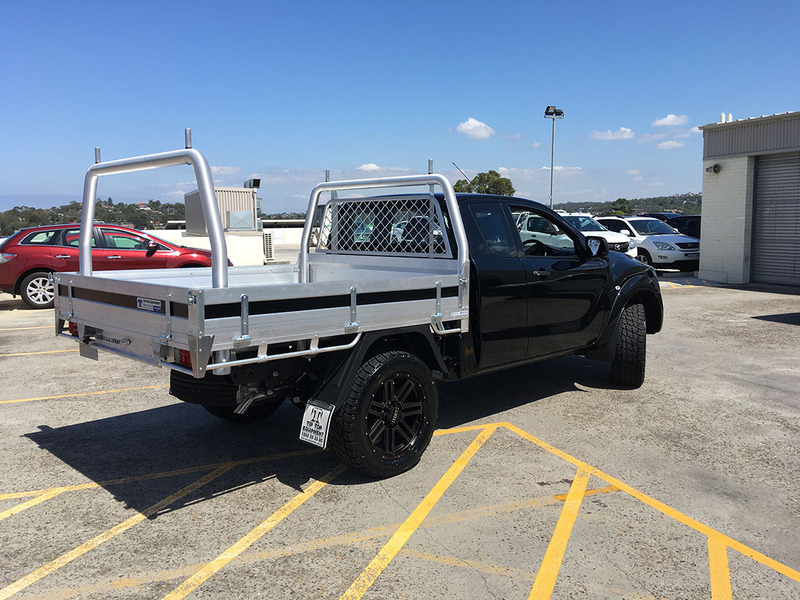 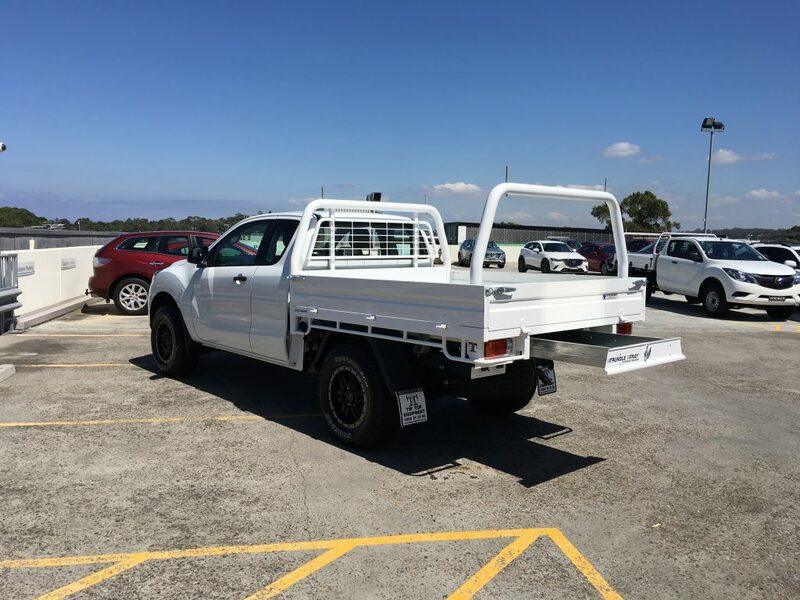 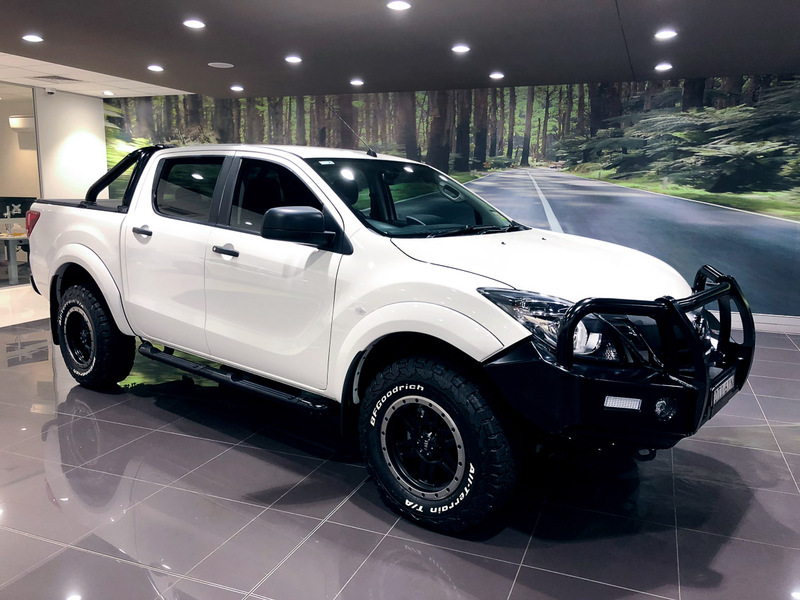 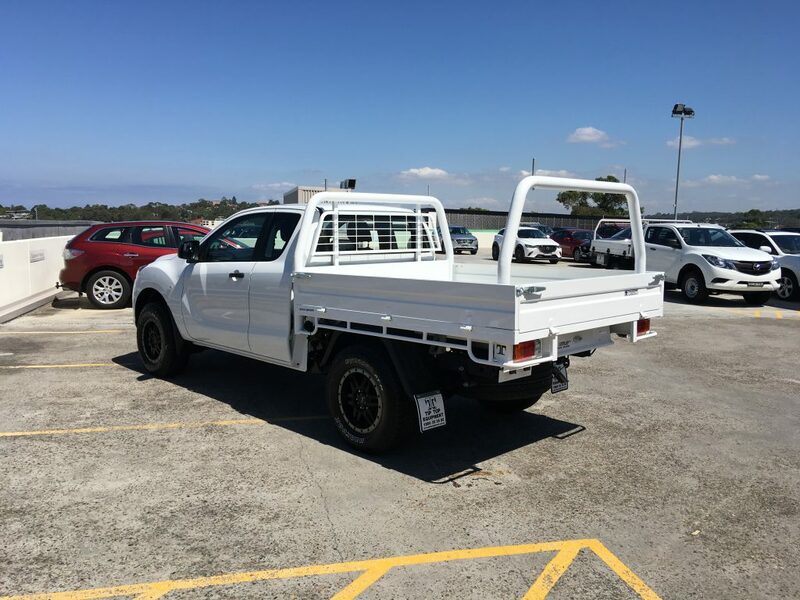 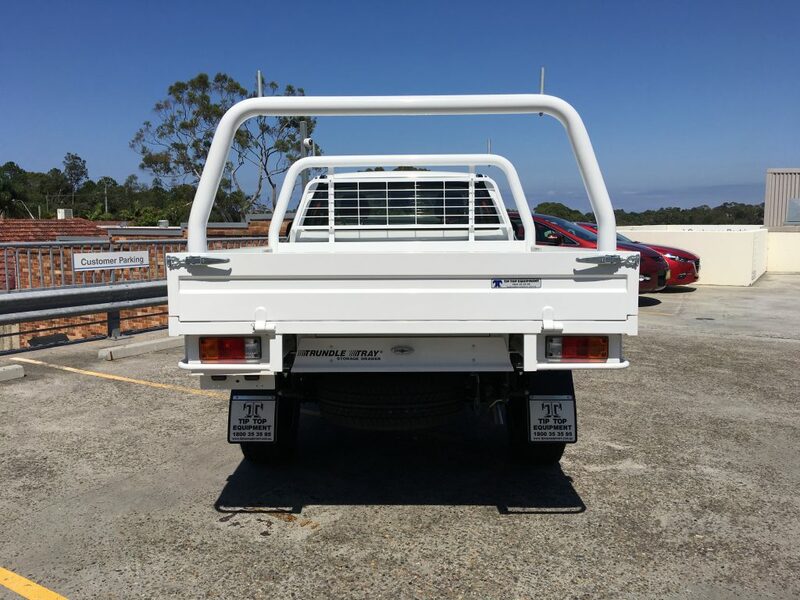 Mazda BT50 Dual Cab XT 4X4 in Cool White with genuine Mazda painted flares, sports bar, soft tonneau cover, TJM bull bar, BF Goodrich Tyre upgrade, black alloy wheel upgrade.